Greetings Famil; As we enter the New Year 2016. Should we design our Martial Arts to reflect our lifestyles? Join your host Soke Haisan Kaleak and his co-host Salim al-Rashid Hanshi as we delve into this and other topics designed to provoke intelligent discussions about issues that should concern us as Martial Artist from the novice and Masters alike. 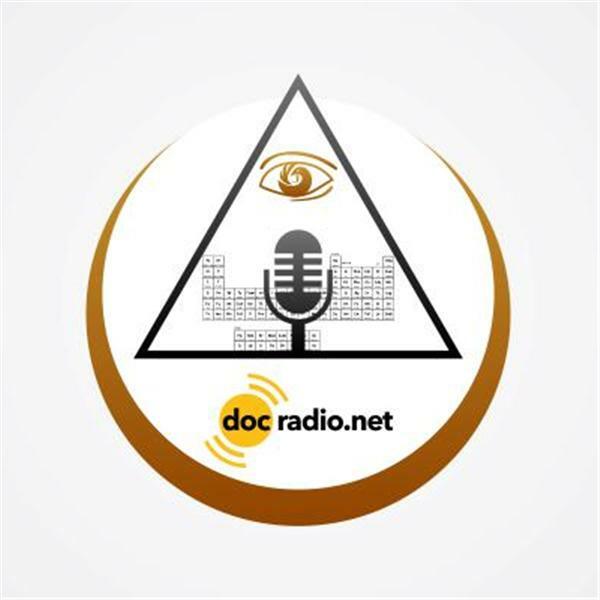 Join us @Docradio.net or by phone at (646) 716-6825. This Friday 1/1/2016 at 8pm. Remember your input is both requested and respected at Making The Connection. Most importantly "It would not be family without you" And from everyone at Docradio...Stay Safe-Stay Strong and Stay Aware!